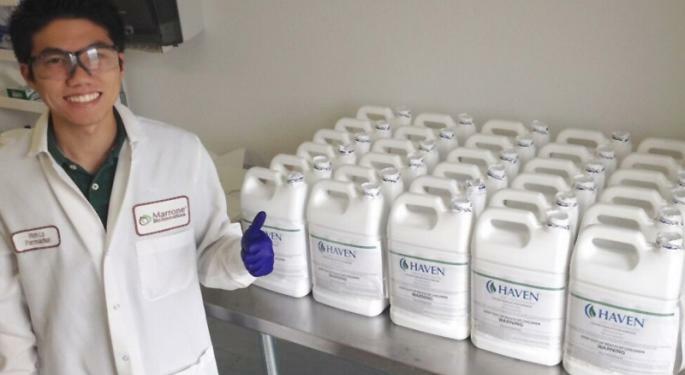 Crop protection and plant health solutions company Marrone Bio Innovations Inc (NASDAQ: MBII) reported financial results for the fourth quarter and full year Thursday. The Davis, California-based company posted fourth-quarter revenue of $5.7 million, up by 72 percent on the year. In addition to higher revenue, Marrone Bio Innovations narrowed its fourth-quarter net loss by 35 percent to $8 million. For the full year, the company's revenue increased by 17 percent to $21.2 million, while the net loss declined by 35 percent to $20.2 million. Marrone Bio Innovation also managed to expand its gross margin to 50.5 percent in the fourth quarter from 46 percent a year earlier. The cannabis industry supplier said it is also focusing on expanding and optimizing its portfolio and launching into more international markets. Last quarter, Marrone launched TerraConnect, a soil-applied and seed-treatment platform that provides growers with high-performance products and tools to improve and protect crops. It also inked an agreement with Hop Tri Investment Corporation in Vietnam and Cambodia; AMC/Agrimatco in Turkey; and Kyung Nong Corporation in South Korea to distribute its products in these countries. Marrone Bio said it plans to prioritize cannabis and hemp through its Cultivated Garden portfolio. 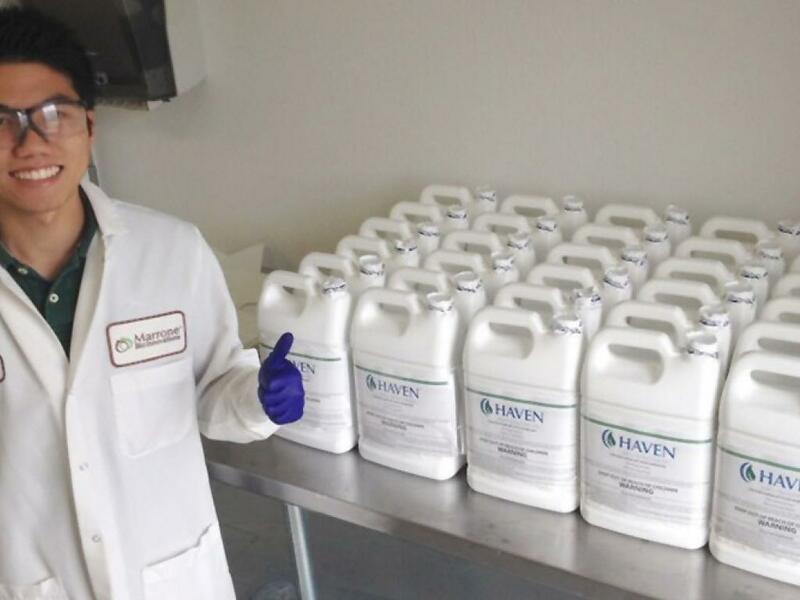 Recently, the California Department of Pesticide Regulation completed the review of Venerate CG and approved it for the use on cannabis in the state. During the earnings call, Chief Commercial Officer Kevin Hammill said the company sees an opportunity in the U.S. hemp market because they believe their products are a good fit as hemp growers — especially those cultivating hemp for CBD extraction — are looking for low-residue, high-performing and low-impact products. Photo courtesy of Marrone Bio.